"Your wife is so sweet... your wife is such an angel... your wife is the nicest person I've ever met." That's Marianne – my lovely wife – and those are the comments that I usually hear from people describing her. And those who know her understand why. She really is the nicest person ever. She is sweet, she is kind, she is gracious and she is generous. She is the pillow to my sword and she really is the best! I'll be on Periscope LIVE at 12:30 pm EST to discuss today's post. Follow me at FrAnthony to join the conversation. BUT....(all the husbands out there need to pray for me because I am risking my life here with this next sentence).... at times my wife reminds me of a gorilla (may God help me!). Before you start sending hate mail, hear me out. I don't claim to be a gorilla expert but I've watched enough movies to know this: YOU DON'T MESS WITH A MAMA GORILLA'S BABY. If you do, you’re just asking for trouble. Once the mama gorilla feels that her baby is in danger... WATCH OUT! Well, my wife is the same way – in this one sense she is like a gorilla (just this one sense only sweetheart). You don't mess with her kids. Do what you want to her, but the minute she feels like you’re trying to harm to her children, you’re going to see a different side of Marianne. And I'm not talking about physical harm - that is actually the least important thing to her. I'm talking about emotional harm – like rejection, ridicule, loneliness, feeling excluded, and every kid's greatest fear...FEELING SAD. If you are causing her child to feel this way, you better be ready to answer to her! You know, I bet your wife/mom isn’t that much different than mine. 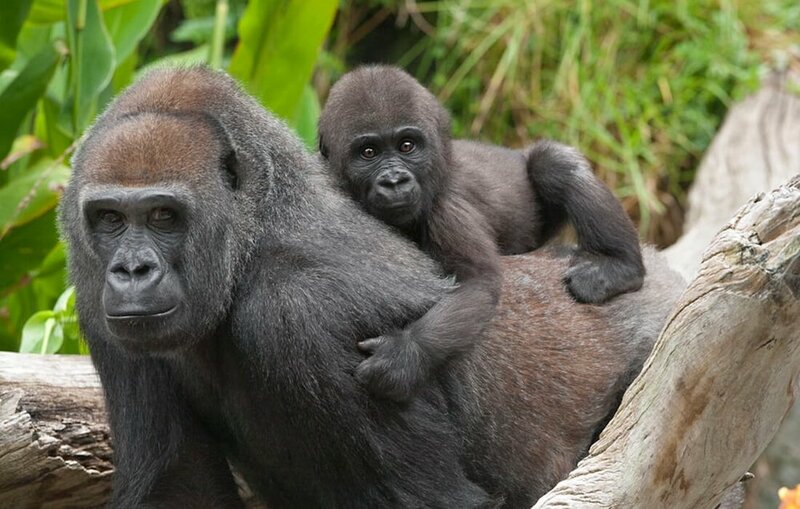 There’s something innate in moms (and gorillas) that makes them extremely protective over their children. They’ll do anything to shield their children from pain – whether physical or emotional – and no matter how sweet they might be, everything changes when someone is trying to hurt their child. Do you know who else has that same characteristic? Who is extremely protective of His children? Wait just a minute… where did that come from? Where is “nice Jesus”? Where is “compassionate and forgiving Jesus”? What happened to all the grace and mercy? What made Jesus turn into (forgive me for the expression, but you know what I’m trying to say) an angry mama gorilla? What made Jesus so angry? Simple. Someone was trying to harm one of His kids. LIMITLESS ACCEPTANCE. We believe that every person who enters our church is the most important person in the world. That person is sent by God and should be loved and accepted as such. Remember this today: God is up in heaven and He is looking down upon His children on earth. God knows that some of His children are weak. Some are walking around today filled with guilt and shame; others are filled with self-pity and loneliness. And some others are just plain sad. Here's some food for thought for you and for your church to discuss: What do you need to do to become more accepting of others? 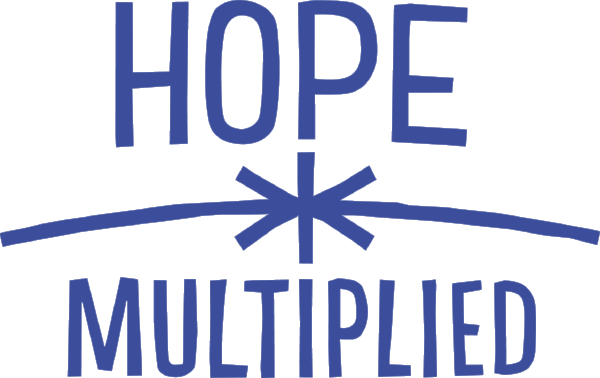 How can we transform our churches – the Body of Christ on this earth – to be places of limitless acceptance as well?